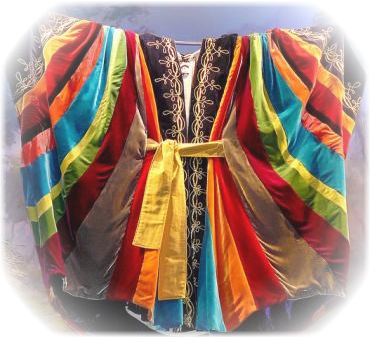 One of the first things Joseph’s brothers did to Joseph was strip off his robe, Joseph’s sign of his father’s favor. Joseph learns that man’s favor can easily be stripped away by another man. Man’s favor cannot be counted upon.